Fresh, local, organically raised blooms all season long. A great gift for others and a fine bit of self-love! 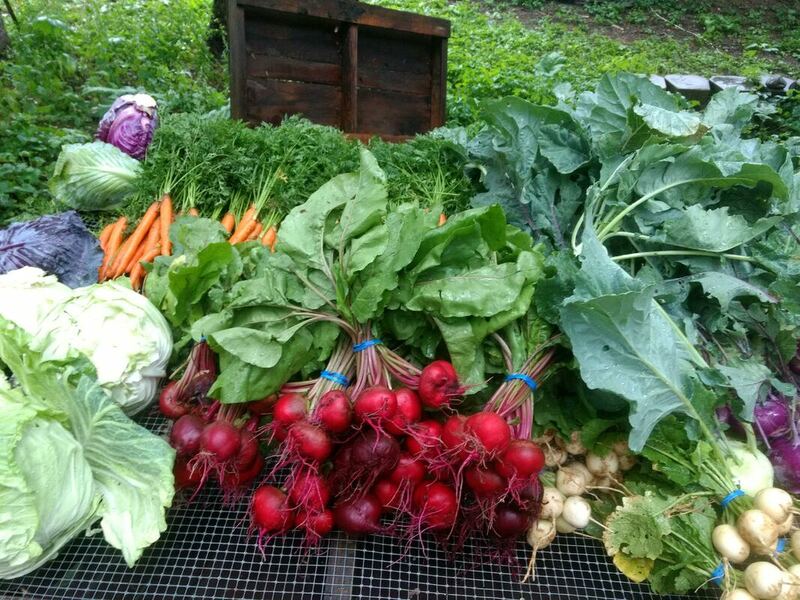 **Please note, we do have access to an EBT machine if folks would like to use their SNAP benefits to purchase a food CSA.